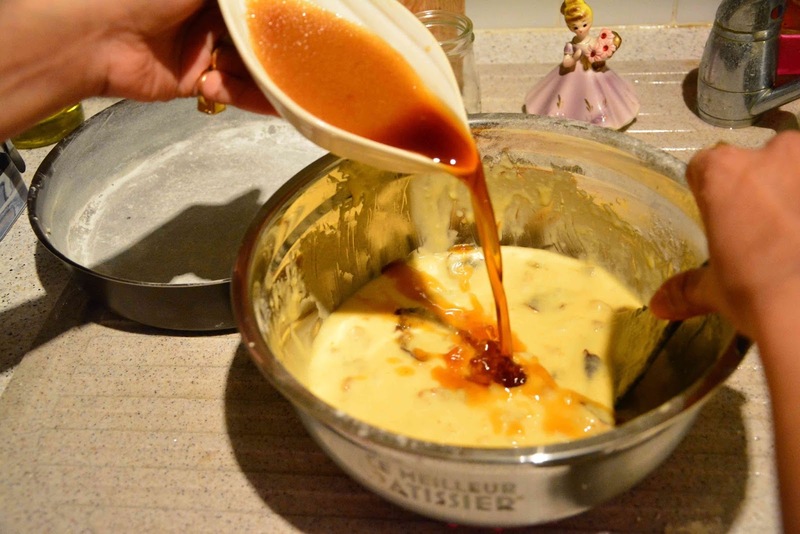 The Paris Feast: Rich Fruit Cake : Reminding me of my childhood. 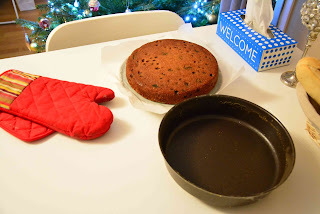 Rich Fruit Cake : Reminding me of my childhood. I still remember the winters of my childhood, in Calcutta a decade back, the winters and mainly the advent of the New Year which was incomplete without a rich fruit cake from the city’s oldest and probably the last surviving Jewish bakery, Nahoum’s and sons, located in the New Market area. 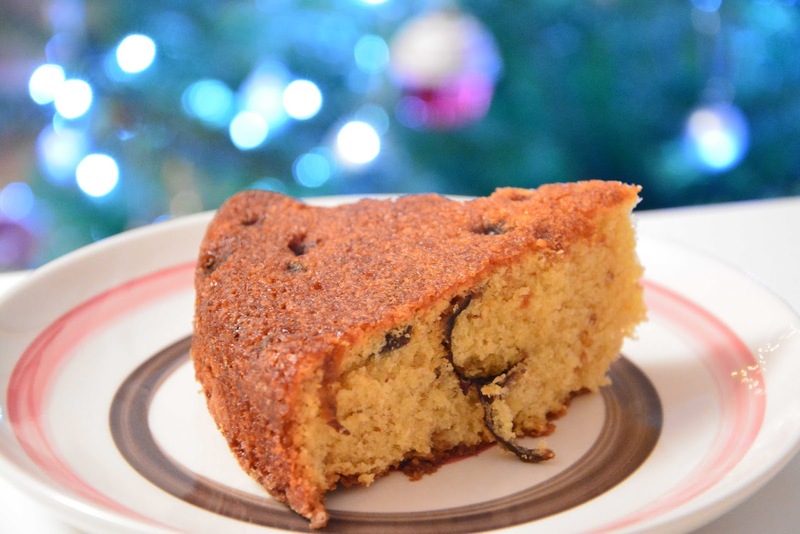 “Our rich fruit cake is internationally known,” said the owner Isaac Nahoum. 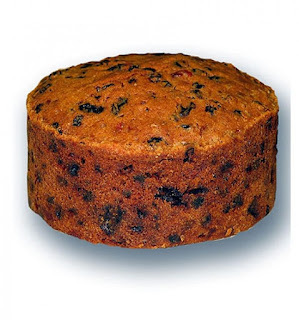 Yes, the rich fruit cake is delicious and probably available online here. Rich Fruit Cake from Nahoum's and sons. 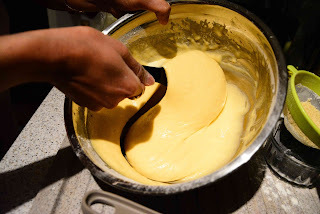 But after mastering my baking skills over the years, I thought of replicating it myself here in France, and with some of my innovations and local French ingredients. For the local touch, I used the Pruneaux d’Agen which are dried Ente plums (prunes) from South-western France and have a protected designation of origin (IGP). 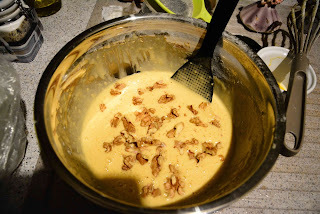 I have also used the walnut from Perigord which too holds a protected designation. And finally the dark rum used came from the French overseas region of La Martinique in the Caribbean. So here is the recipe of my version of Rich Fruit cake in the style of Nahoum’s. 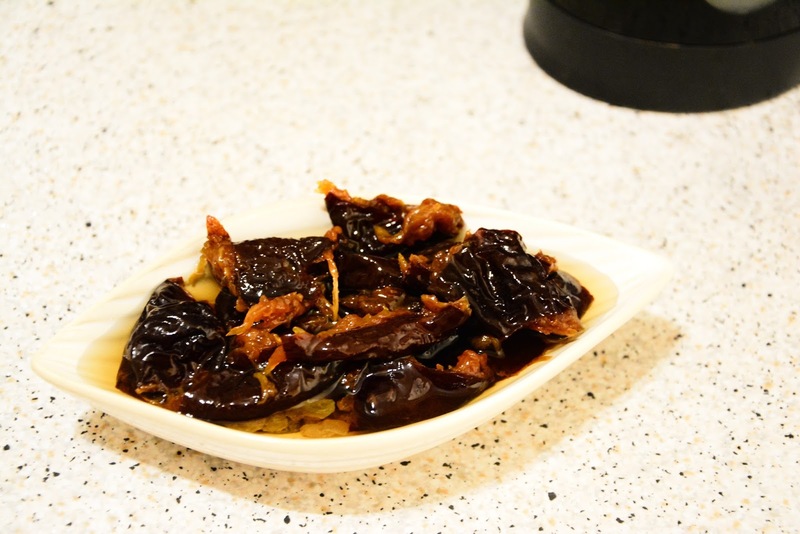 Chop the prunes, then soak the prunes and raisins in dark rum for at least 4 hours. 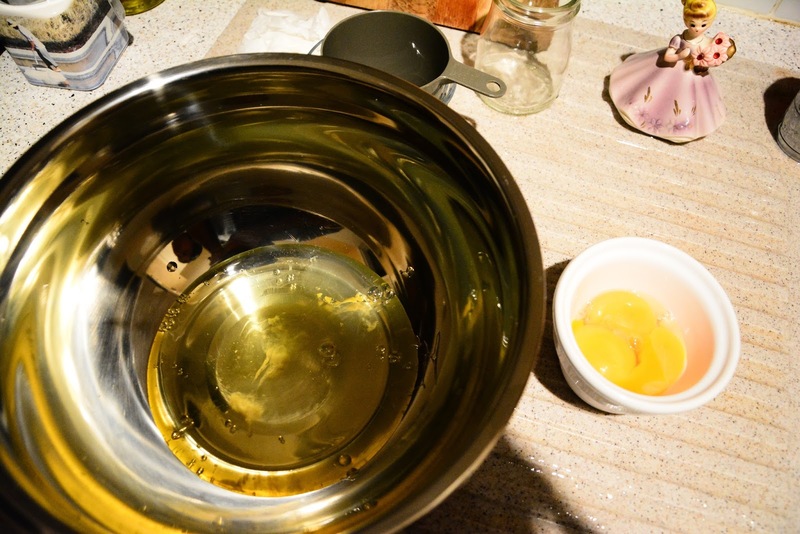 Separate the eggs and add a pinch of salt to the egg white. 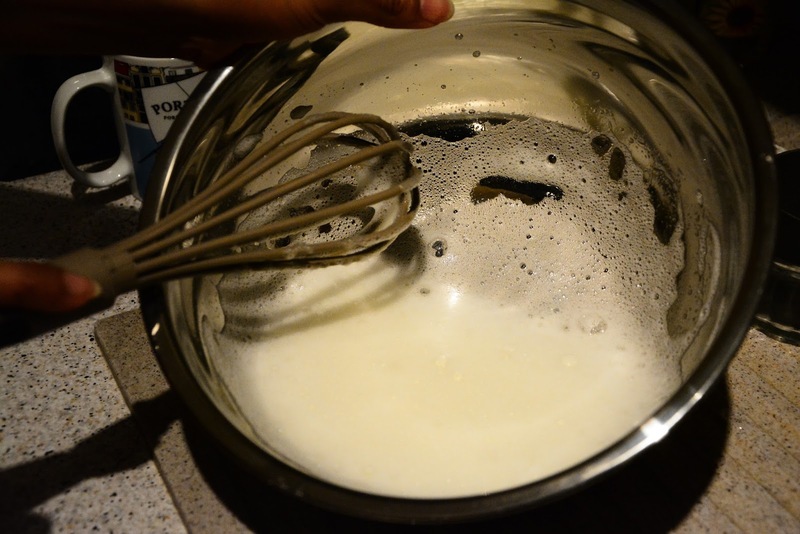 Whisk the egg white nicely so it becomes frothy and fluffy like this. 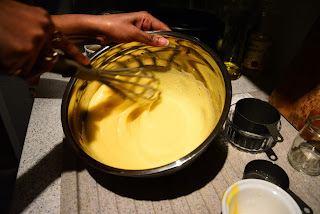 Add the egg yolks to the egg white and whisk it nicely. 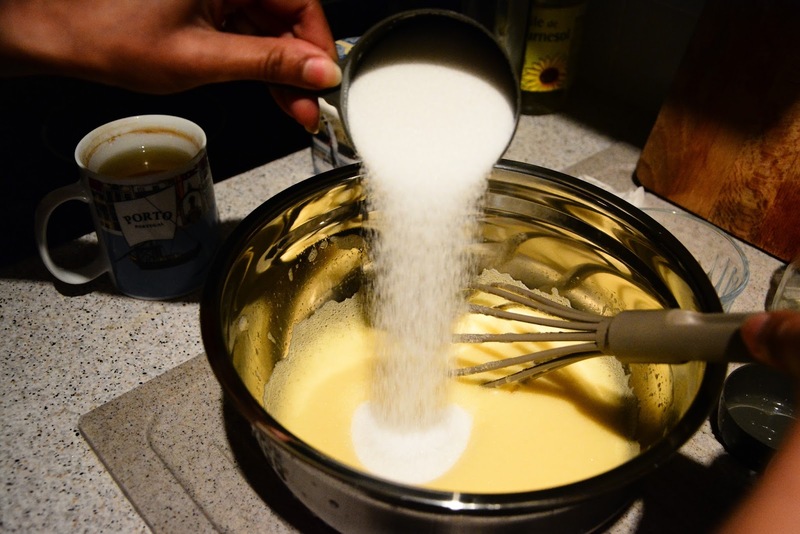 Add the powdered sugar and whisk it nicely. 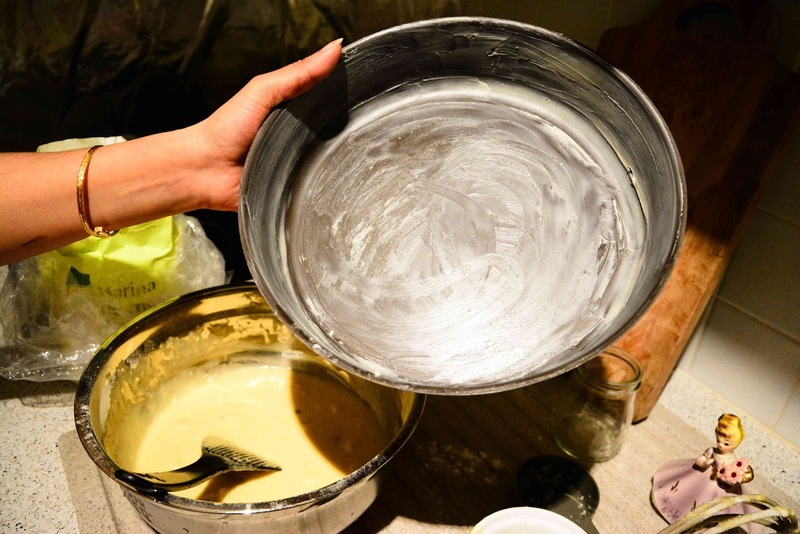 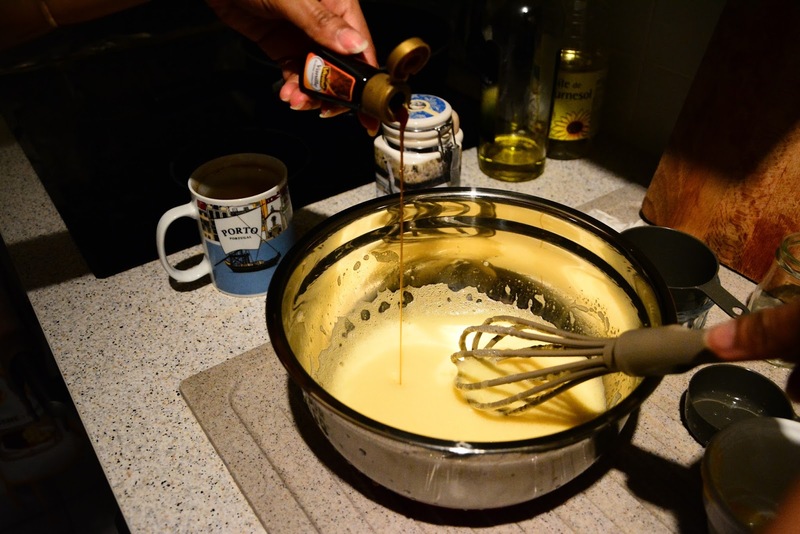 Whisk till the texture becomes creamy like this. Add the flour and baking powder in a strainer and shift it nicely so that there are no lumps. Add the almond meal in a strainer and shift it nicely. 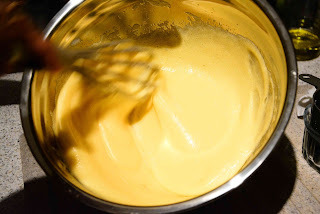 Remove the whisk and now with the help of a spatula incorporate the flour and almond meal in the batter using the folding technique. 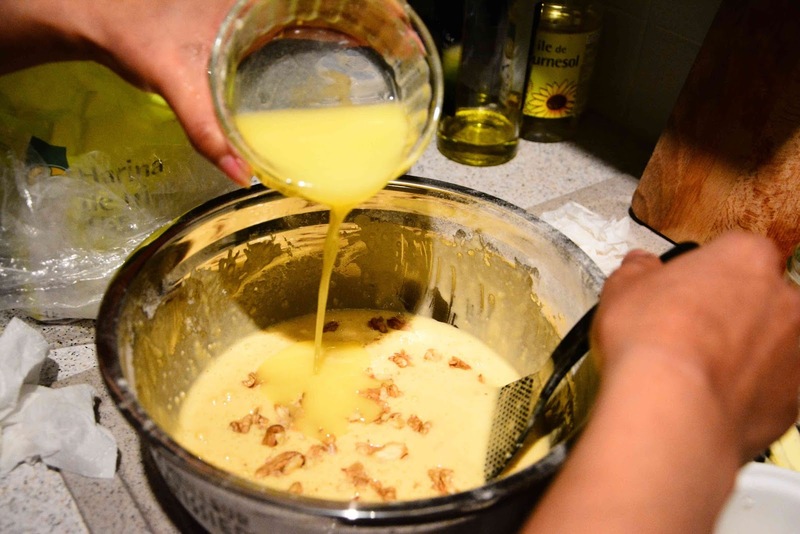 Now add the chopped walnuts. Add the molten butter and incorporate it nicely with the other ingredients. Now butter the nonstick baking pan. 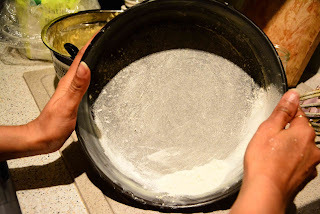 Add a bit of flour and coat the buttered pan nicely. 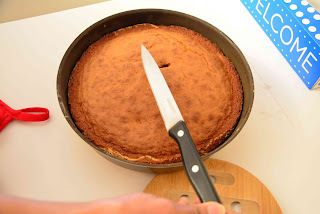 This process will prevent the cake from sticking to the pan. 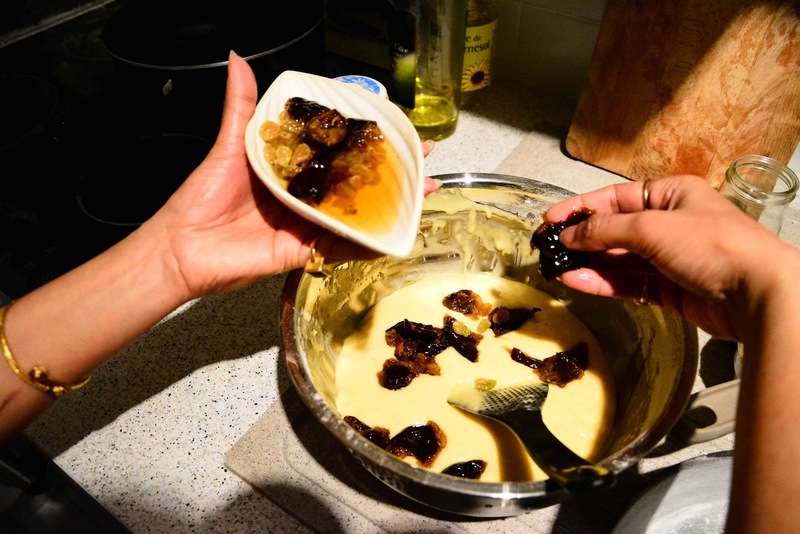 Now add the prunes and raisins that were dipped in the rum to the batter. 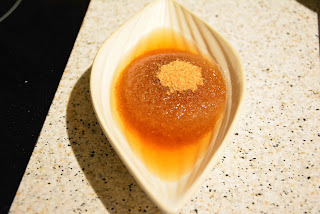 Add the brown sugar to the rum. Pour this mixture to the batter and mix it well with a spatula using the folding technique. Now pour the batter slowing in the baking pan. 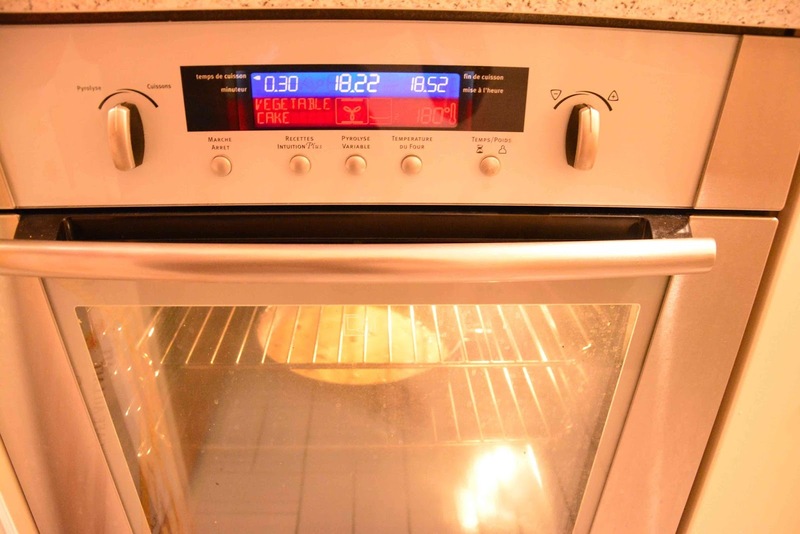 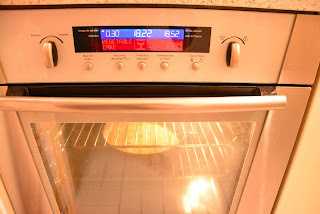 Place the pan on the second rack in a preheated oven and bake at 180°C for 40-45 minutes till the top is golden brown. Take it out from the oven, insert a knife, if the knife comes out clean then the cake is ready. 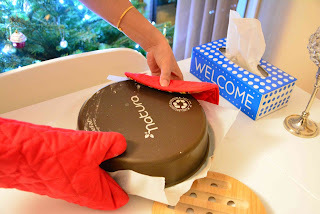 Place a butter paper on a plate and invert it on top of the baking pan. 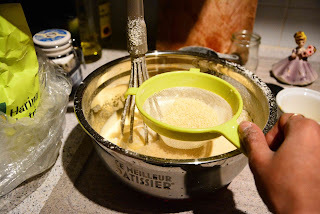 Then flip the pan and tap its base. The cake should come out cleanly. 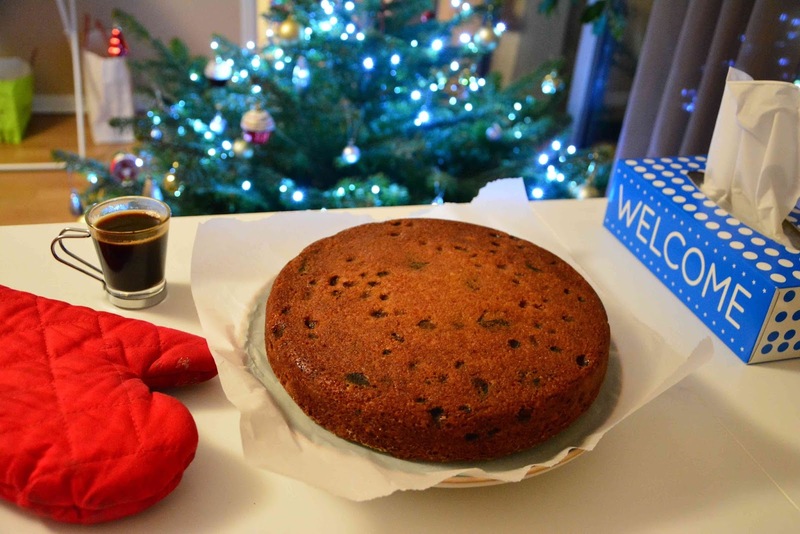 Voila, the rich fruit cake is ready. 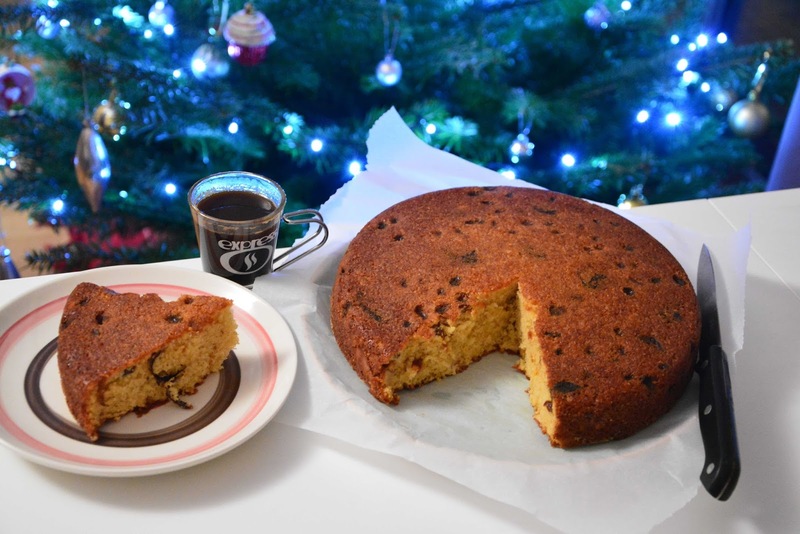 I still remember the winters of my childhood, in Calcutta a decade back, the winters and mainly the advent of the New Year which was incomplete without a rich fruit cake from the city’s oldest and probably the last surviving Jewish bakery. Here is my version of the rich fruit cake made with local French ingredients. 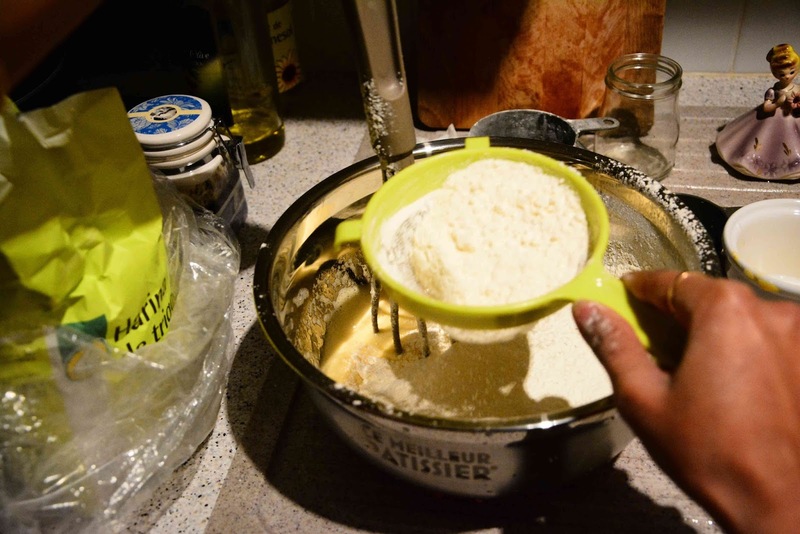 Whisk till the texture becomes creamy. 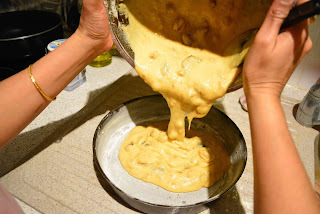 I just wanted to say that I love your food blog. Had to leave a comment to let you know I found so many wonderful recipes here and you've stirred up some sweet memories as well.